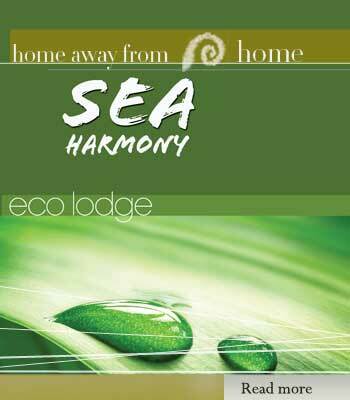 SEA HARMONY is a real house where you can truly relax and enjoy a warm feeling of home atmosphere. More than just accommodation, at SEA HARMONY you will experience truly warm hospitality from your host Node, Indy and our family. The cosy environment of the house, just a short distance from the beach, creates a charming and inviting home atmosphere. 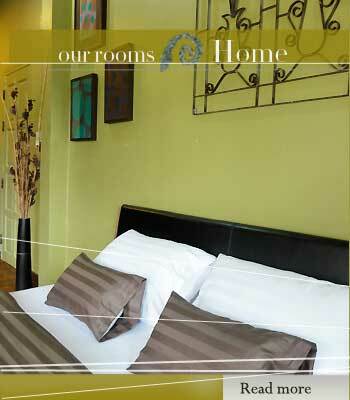 SEA Harmony is comprising total 7 bedrooms ,cafe, garden, large living rooms and garden. To make our guests live in peace and at ease like a comfortable private home ,we are only offering 5 rooms for you so you will be ensured that we are still keep " Home" atmosphere with no overcrowded. SEA Harmony is a rare find in the Thailand and offers something very different than that of larger traditional hotels. Our concept is simple. 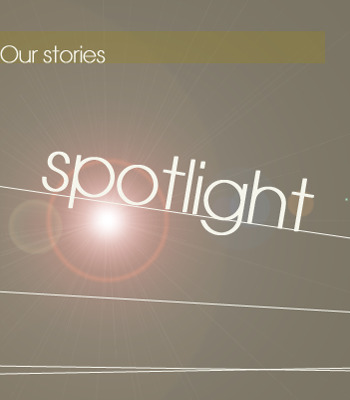 We are providing home away from home atmosphere with all truly " HOME " elements. Whether you are traveling to Hua Hin for holiday, business or pleasure, don't settle for a standard commercial hotel room, instead, make yourself at home in the intimate surrounds of Hua Hin local village, where the local lifestyle blends with home comforts. 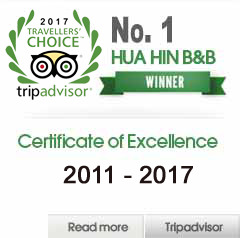 If you are looking for a unique Thailand boutique hotel accommodation experience in a warm, friendly and personal environment, then SEA Harmony is exactly what you are looking for. 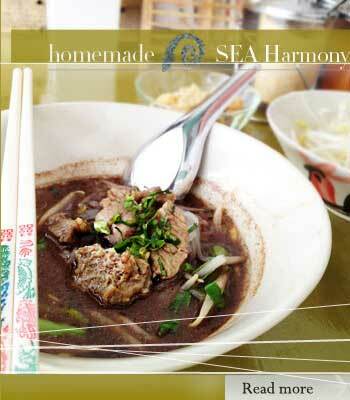 SEA Harmony Our house is located in the quaint village of Khao Takiab Hua Hin . Our house is located in perfect location surrounded by Takiab Valley Mountains ( Khao Takiab, Khao Kri, Lart and Sanam Chai, Khao in thai means Mountain) on the South and West, the beach is on the East so you would be able to see the view from our balcony. Only a few minutes’ walk from SEA HARMONY, you and your loved one can walk to the quiet beach, with beautiful clean sand and views of scenic Khao Takiab Mountain, known locally as Chop stick Mountain.You can also walk up to Khao Takieab to view the sunset from the temple at the top of the mountain. It’s a breaking panorama. SEA Harmony offers six unique guestrooms, with just a big open living room in the middle of the house, allowing for individual guest privacy. 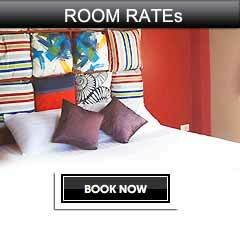 All rooms comfortably accommodate for two guests ,however, we can arrange extra bed for additional guest for low cost.